Stay entertained on the road with this in-car DVD/CD player. 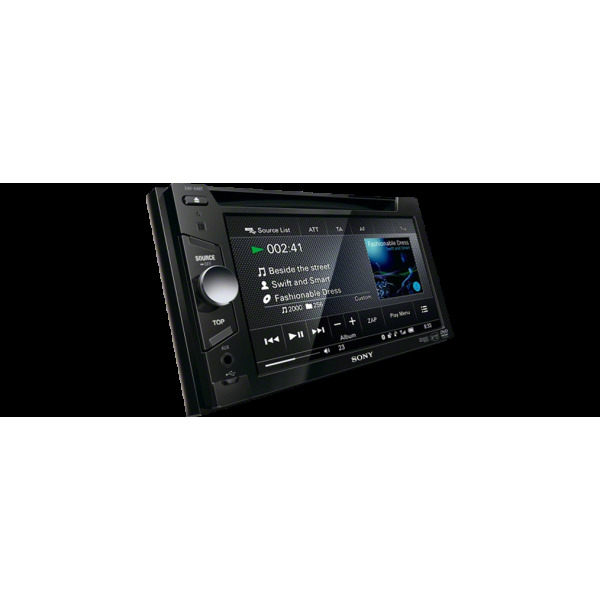 Use Bluetooth® to stream music, with 5.1 channel surround sound and a 15.5cm (6.1") WVGA touch screen. 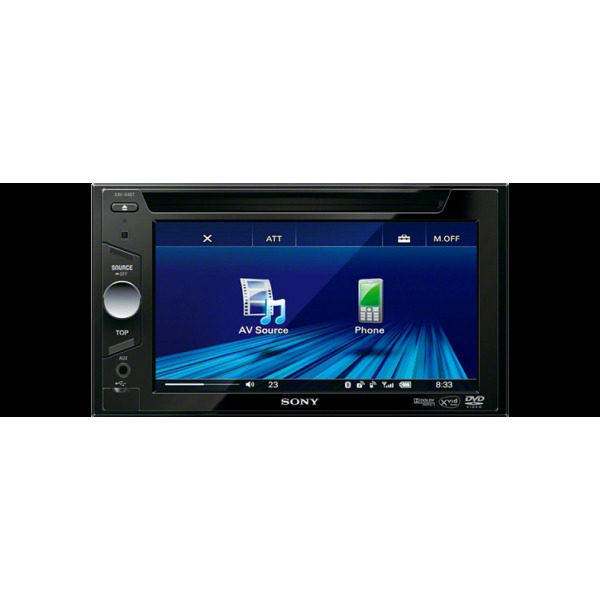 Virtual 5.1 channel surround sound mimics the dynamic of a multi-channel Hi-Fi audio system, delivering music with depth and richness to liven up any journey. Plug your iPhone or other smartphone into the USB input to hear all your favourite tunes. At the same time, you can charge your phones. Passengers need never get bored on long drives again. 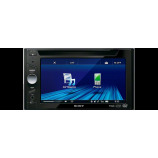 Play favourite movies from DVD or USB, with a 15.5cm (6.1") WVGA touch screen for a bright, clear picture. A USB port lets you hook up your smartphone or MP3 player. Stream your favourite music and safely answer calls wirelessly. Output Power : 52W x4 Watts Max Power - CEA2006 Standard Power Output: 17 Watts RMS per channel into 4 Ohms, 4 channels driven from 20 Hz to 20 kHz with less than 1% THD+N.